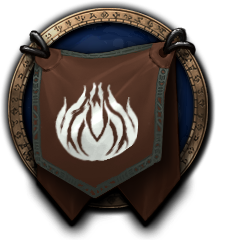 Hello guildies! 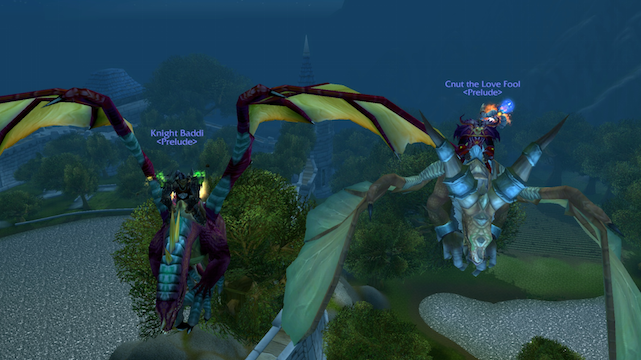 As every summer, we like to relax visiting some old instances for achievements, mounts, trasmog gear and fun. Raid news: heroic Gunship down! Guild News Comments Off on Raid news: heroic Gunship down! Another heroic kill for Prelude! 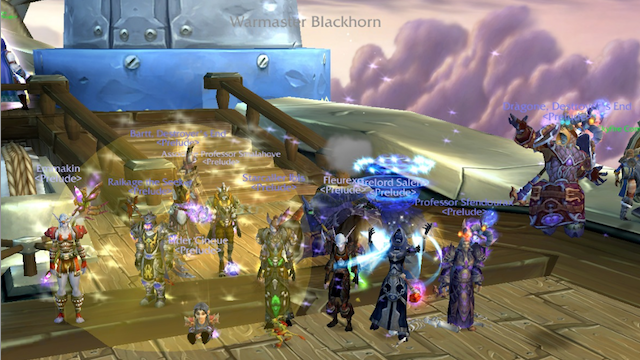 We downed Warmaster Blackhorn, congratulations to all raiders, good job everyone! Raid news: heroic Hagara down!! Guild News Comments Off on Raid news: heroic Hagara down!! 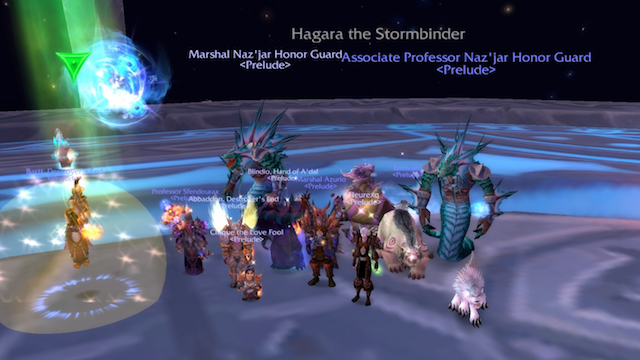 With the help of two Nagas 🙂 we killed Hagara the Stormbinder in heroic mode. Congratulations to every raider, that was a fun fight! 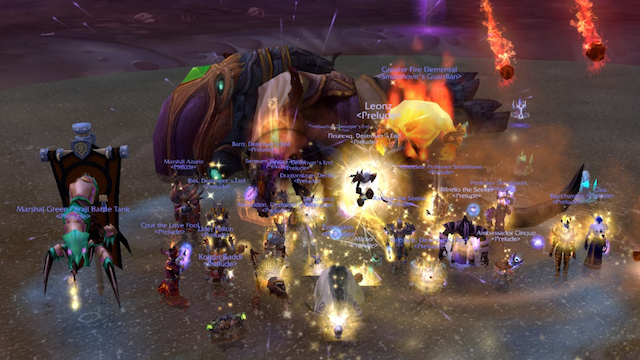 Raid news: heroic Zon’ozz down! 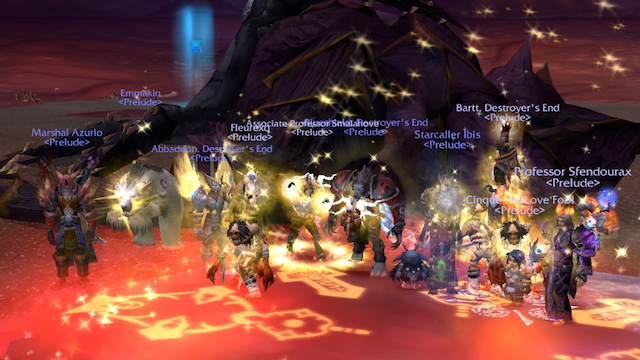 Guild News Comments Off on Raid news: heroic Zon’ozz down! Very good job raiders, especially healers! 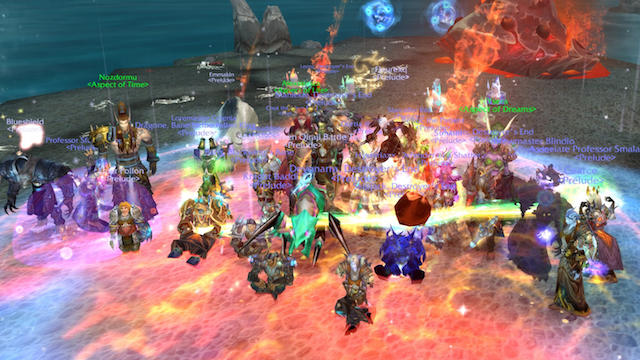 We killed Warlord Zon’ozz in heroic version, congratulations everyone. Raid news: heroic Ultraxion 25men down! Guild News Comments Off on Raid news: heroic Ultraxion 25men down! 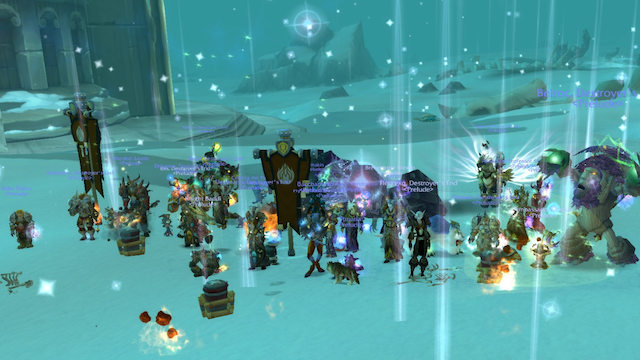 We are happy to announce that we killed Ultraxion in heroic mode. Very good job eveyone, congratulations to all the raiders! Guild Members Comments Off on Random report: mounts luck! Raid news: heroic Yor’sahj 25men down! Guild News Comments Off on Raid news: heroic Yor’sahj 25men down! Awesome raids this week! We killed Yor’sahj the Unsleeping in heroic mode thanks to the perfect job of every raider. Special mention for the healers, and congratulations to everyone!!! Guild Members Comments Off on Random report: mounts! 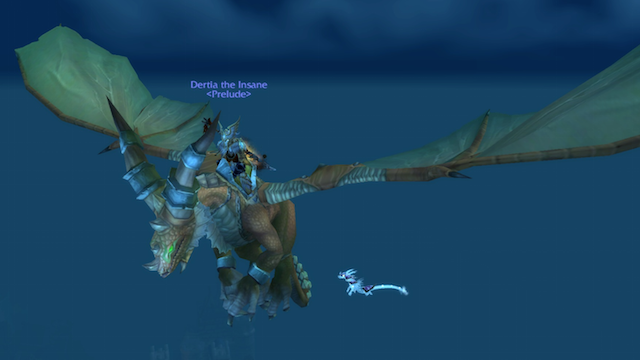 Big congratulations to Dertia who won the roll and added this drake to his big mount collection! Raid news: heroic Morchok 25m down! Guild News Comments Off on Raid news: heroic Morchok 25m down! Here we go heroic mode! 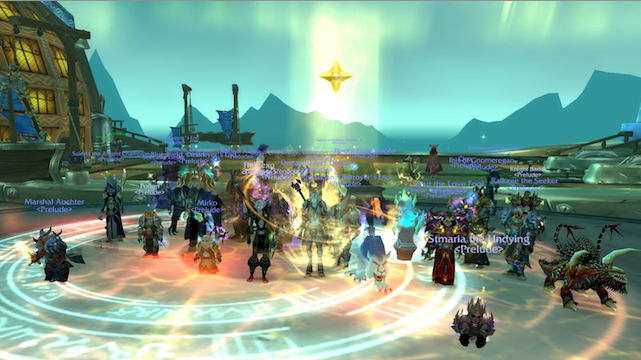 Congratulations to all the raiders for achieving the Heroic:Morchok kill! Raid news: Madness of Deathwing 25m down! Guild News Comments Off on Raid news: Madness of Deathwing 25m down! big congratulations to every raider!